Crop breeders grow thousands of potential varieties at a time; until now, observations of key traits were made by hand. In a new study, unmanned aerial vehicles, or drones, were used successfully to remotely evaluate and predict soybean maturity timing in tests of potential varieties. 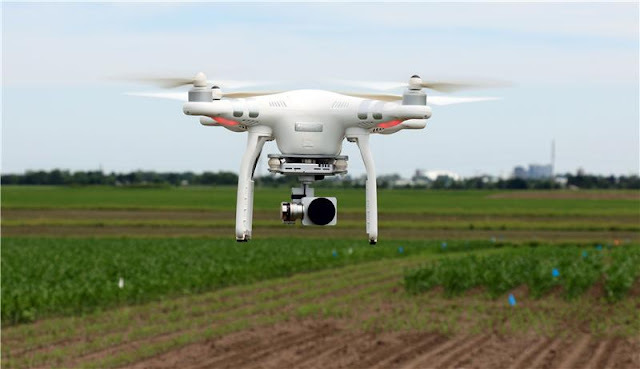 The use of drones for this purpose could substantially reduce the man-hours needed to evaluate new crops. Drones are increasingly being used in agriculture. A new study demonstrates their benefits for soybean breeders.